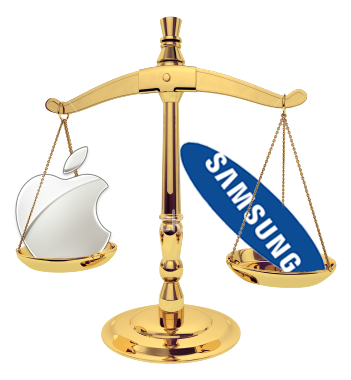 Apple is finally the winner in the big patent war with Samsung, since the juries found that Samsung infringed Apple's patents. This decision is forcing all the manufacturers to avoid creating any smartphones that might even resemble to Apple's products, in order to avoid the consequences. 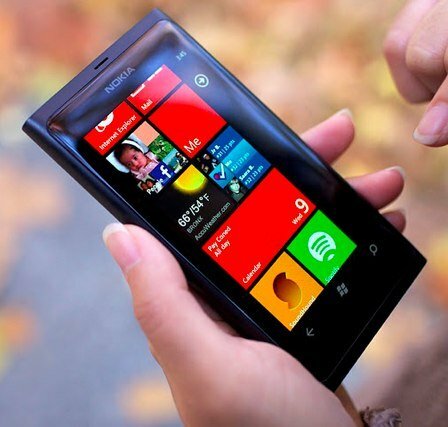 Times are changing and so does the smartphone market. 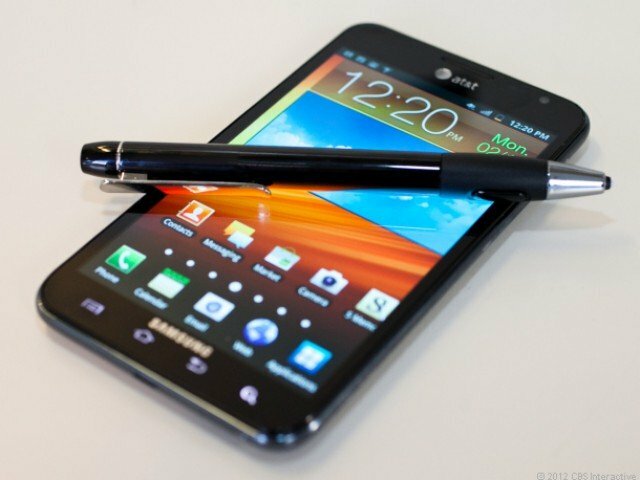 Gone are the days when Research in Motion was dominating the smartphone market. 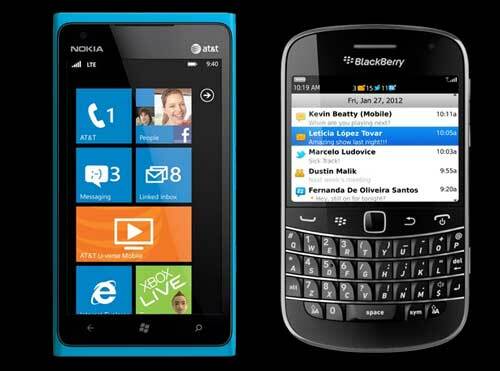 Now, Blackberry seems to decline in the US market, with Windows Phone being willing to take over its place. We live in a digital era where surfing on the Internet and checking for emails and any new notifications has become a never-ending habit. 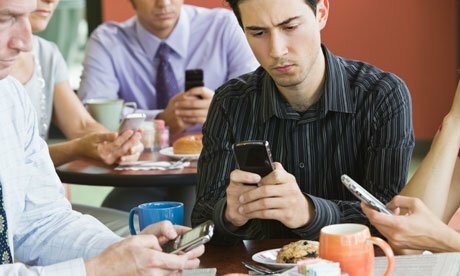 Even though we are not expecting a message, we feel "obliged" to check our smartphone. 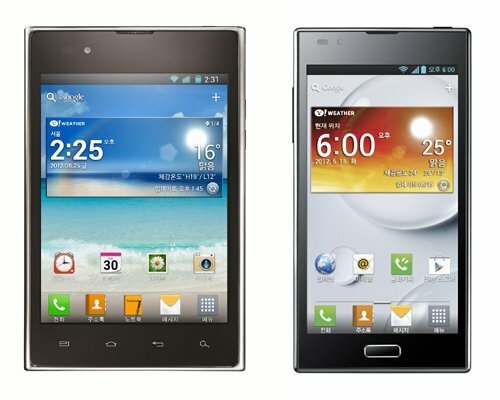 LG sold 5 million LTE smartphones! LG is proud to announce that they managed to sell 5 million LTE smartphones, commenting on their strategy for "different phones for different consumer needs". Samsung seems to enjoy its latest success on smartphones, with the numbers of the second quarter being more than satisfactory. As it seems, Samsung is finally a real competitor for Apple, with their recently popular Galaxy series selling even more than what they expected. 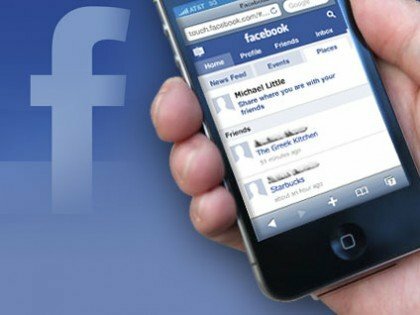 There were many rumors the last months about a possible release of a Facebook smartphone in the near future. We even heard of its specifications. However, they do not seem to be realistic anymore. According to Mark Zuckerberg, the CEO of Facebook, "it wouldn't really make much sense" for such a move and the possibility of creating their own smartphone. 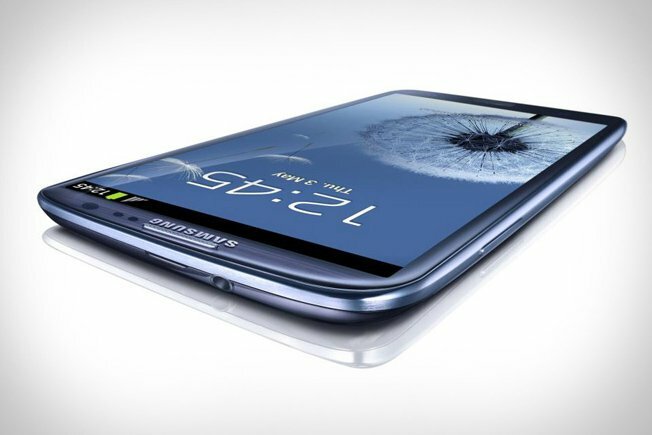 iPhone 5 to have short battery life? 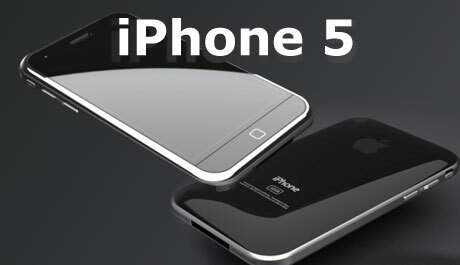 New rumors about iPhone 5 are spreading all over the internet and they refer to its possible short battery life. It is well known from the previous iPhones that battery drains easily, due to the heavy use. Samsung has finally decided about the date that the new Galaxy Note will be launched: after all these rumors and speculations about the release of the brand new Note, Samsung announced that they will launch it at the Mobile Unpacked event in Berlin, in the 29th of August.